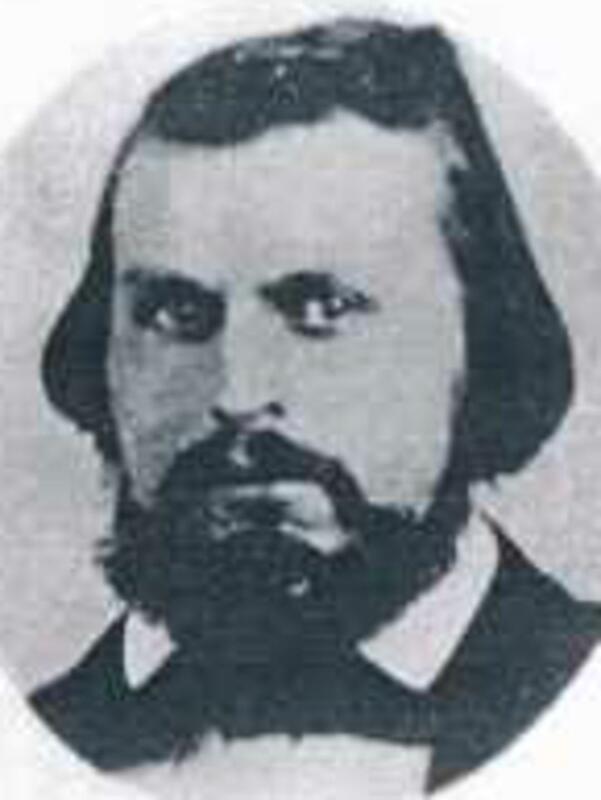 Eli initially traveled to the Salt Lake Valley in the 1847 Brigham Young Company and was part of the 4th Company of Ten led by Luke Johnson, according to the company rosters and many journals. He then traveled again with the Brigham Young Company in 1848. Then, at the end of a mission, Eli returned home with the John W. Berry Company in 1858. Bullock, Thomas, Journal, 1858 May-June. Bullock, Thomas, to Brigham Young, 26 June 1858, in Brigham Young, Office Files 1832-1878, reel 36, box 26, fd. 5. Bullock, Thomas, to Editor, 22 July 1858, in Missionary Reports, fd. 17. Coombs, Isaiah Moses, Diary, in Isaiah Moses Coombs, Collection 1835-1938, reel 1, box 1, fd. 3, vol. 8, 16-66. Ensign, Martin Luther, Autobiography 1897. Goddard, George, Journal, in George Goddard, Papers 1855-1899, reel 1, box 1, fd. 2. Journal History of The Church of Jesus Christ of Latter-day Saints, 21 June 1858, 30. Peirce, Eli Harvey, Diary, 1857-1858, vol. 2. Welchman, Arthur P., Reminiscences and diary, [ca.1854-1917], fd. 1, 93-94.